Property Details: 3 Bedroom, 4 Bathroom Residence with approx. 1,950 square feet. 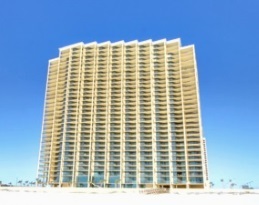 Orange Beach condo for sale at Phoenix West II. Incredible views of the sunrise/sunset and the white-sand beaches overlooking the beautiful Gulf of Mexico - this resort home is beautifully decorated and offers the best in coastal living! Floor to ceiling windows offer plenty of natural light and unbelievable gulf views! This residence is conveniently located on the eleventh level with parking just a few steps away. 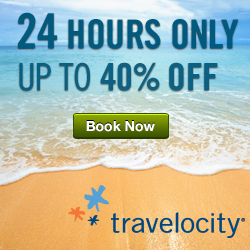 Enjoy first -class resort amenities and the popular gulf-from community - come see this property!